One purchased entirely on the basis of its cover. 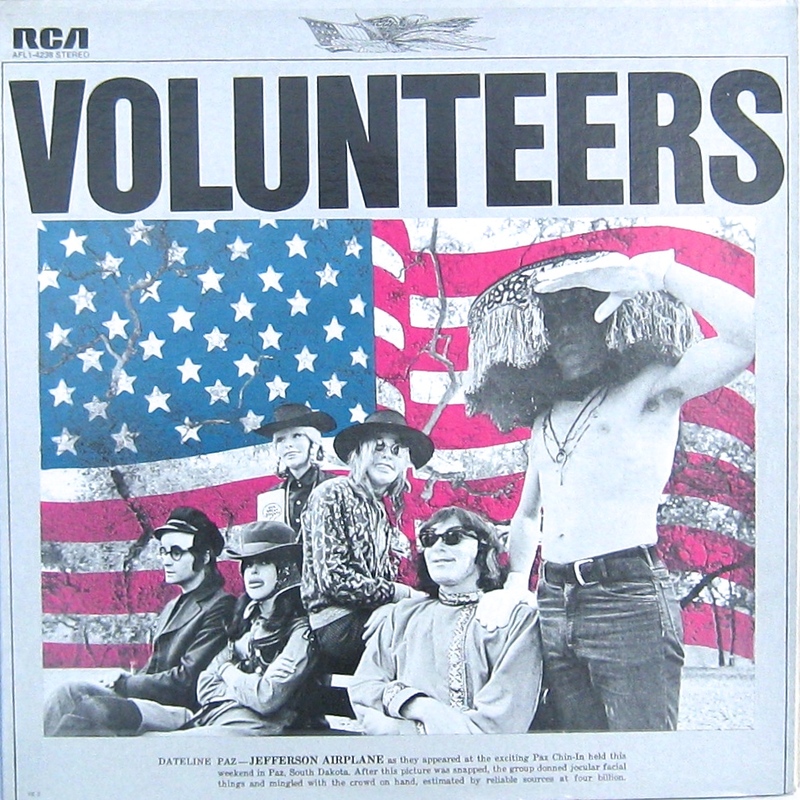 Good time covers of rock and roll classics. Not memorable. According to the back cover, the most fun you can have with your clothes on. The is the best fun in Hamburg? Possibly a slight overstatement. Four bands have a live side each. 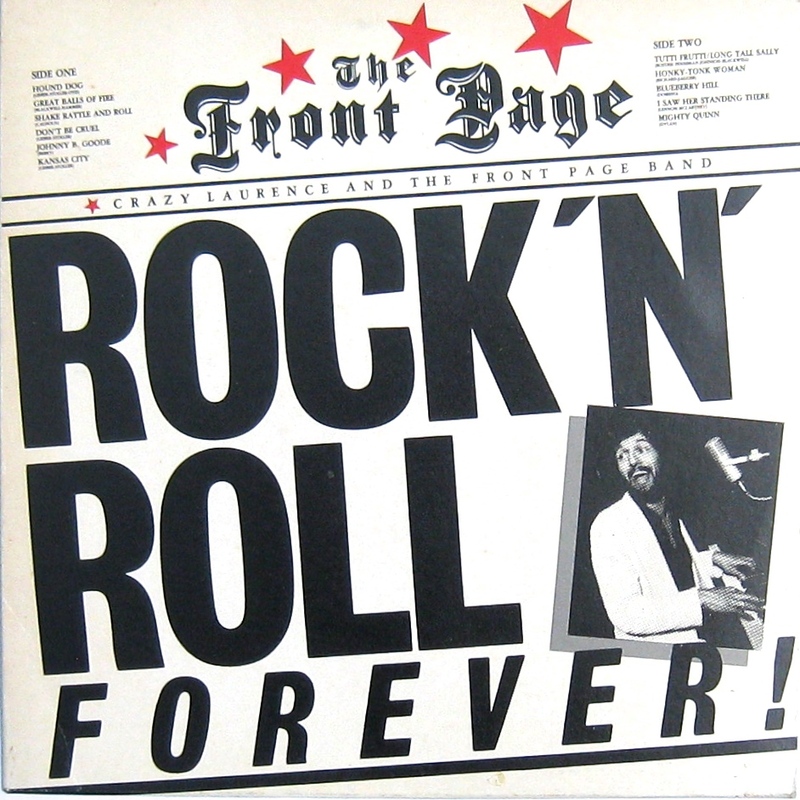 Greg Kihn plays pop rock with occasional power pop overtones, Rubinoos do 50s rock ‘n’ roll pastiche here (though they allegedly have power pop tropes too), Earth Quake are undistinguished 70s heavy rock and Tyla Gang do some pleasant sub-Bob Seger rock. The classic in this collection – and another example of a strong ‘newspaper’ themed back cover to boot. 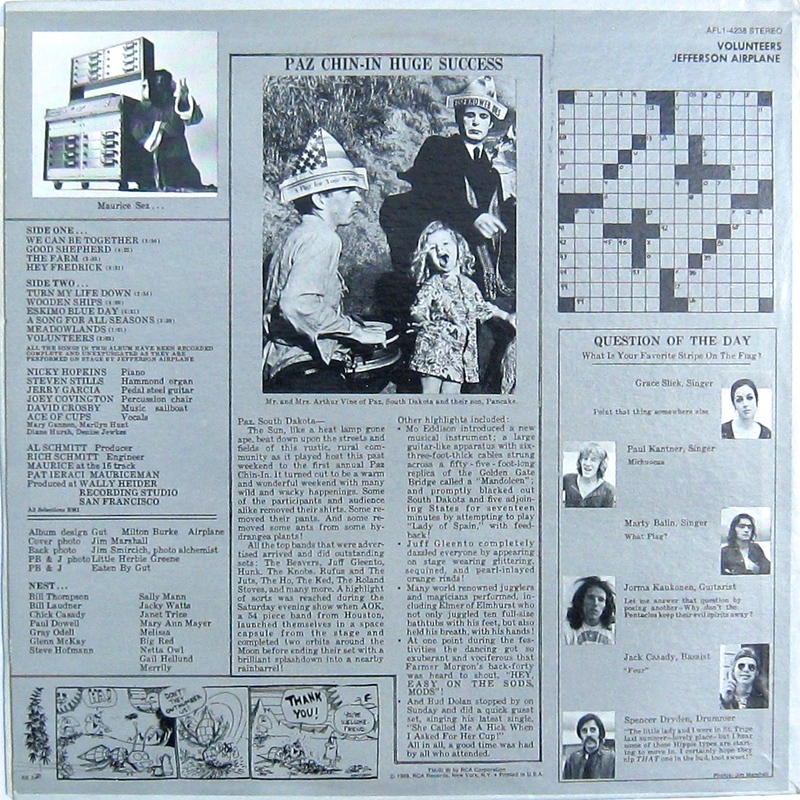 Contains the immortal title track and ‘Wooden Ships’, co-written by Paul Kantner, David Crosby and Stephen Stills. 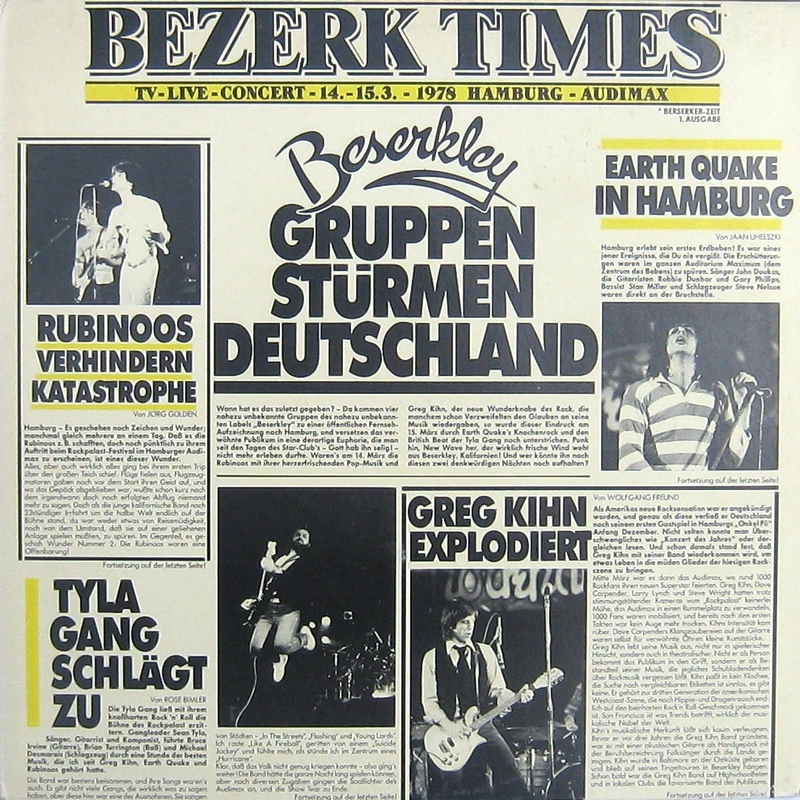 Bezerk Times indeed … surely you must own every newspaper cover LP by now? Still searching for Guns ‘n’ Roses! Elvis Costello Tokyo Storm Warning? Oooh! Don’t know that one. Send me a photo and I’ll include it – with suitable attribution of course. 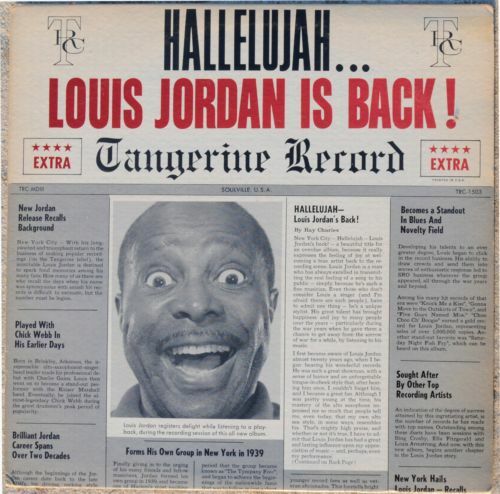 It’s a brilliant LP too, I used to play the opening track (Saturday Night Fish Fry) a lot as a teenager. If I was managing him now I’d probably get him to cover a couple of Radiohead numbers, to establish a bit more edgy cool credibility. More Katie Perry than Radiohead, surely?! Nope, I’m going to do a Johnny Cash on him and put together an LP of carefully chosen angsty covers; oh, okay I’ll puut ‘I Kissed a Girl ..’ on there too!